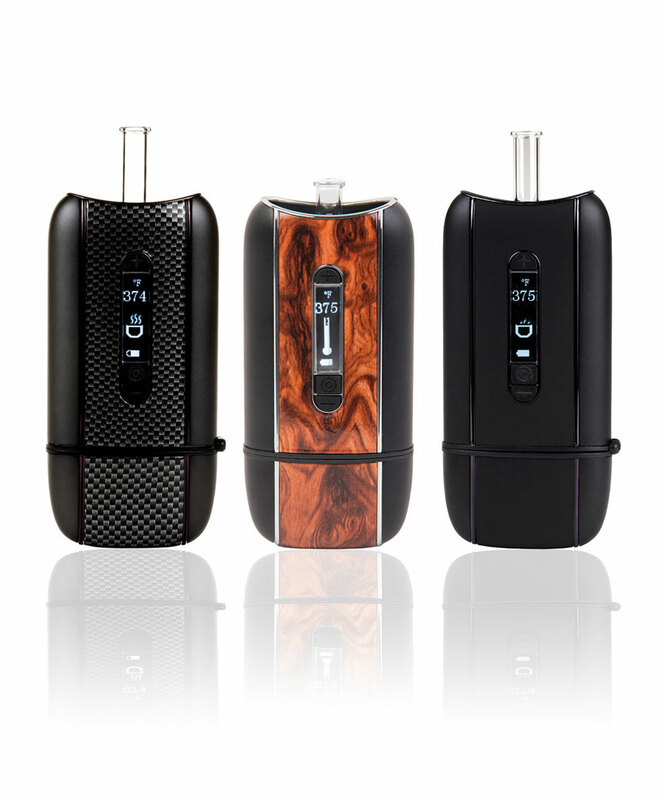 The DaVinci Vaporizer is the benchmark when it comes to portable vaporizers. For medicinal use in particular, this device is indispensable for convenient, safe and dosed consumption of medicinal cannabis wherever you are. The Ascent line takes the DaVinci range to new heights and raises the bar even higher for this type of vaporizer. The line includes three types with different looks, the black Stealth, the chic Burl Wood and the cool Carbon Fiber. The air channel in each is fully made of glass which promotes the taste and the purity of the vapour. DaVinci hasn't forgotten sustainability; the glass mouthpiece can be slotted inside the vaporizer, keeping it out of harm when in a trouser pocket or bag. Even cleaning has been thought of, as the glass components can be taken apart for easy cleaning. Also available in Stealth (black) and Burl Wood. Also available in Burl Wood and Carbon Fiber. Ascent Vaporizer is added to your shoppingcart! Ascent Vaporizer is added to your wishlist!